Are you looking for a beautiful lot!! 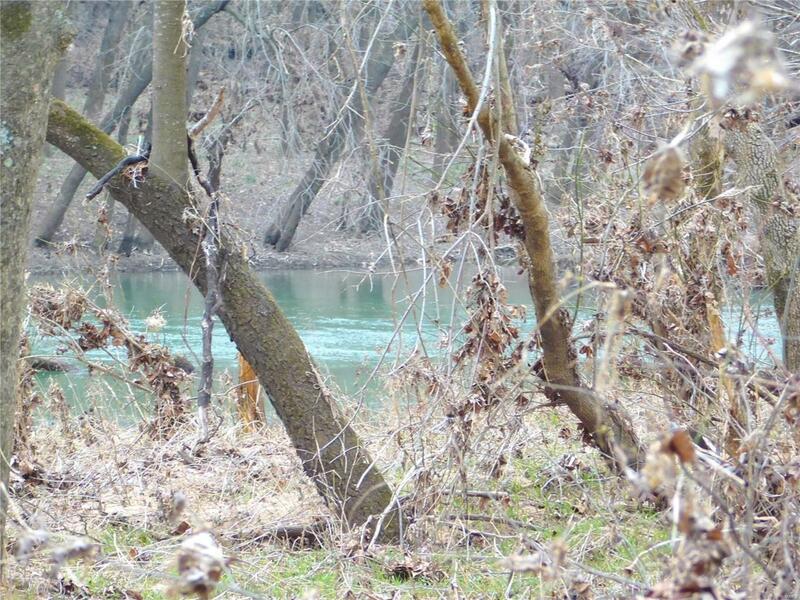 This 5.10 Acre lot is right on the Gasconade River! Electric is right next to this lot. If you want a lot on the river, this is a great private lot! Come check it out today! !